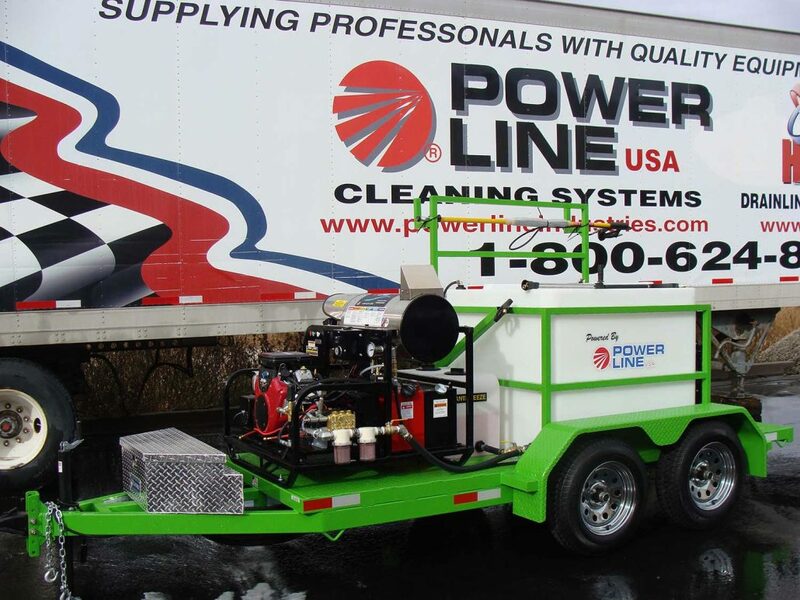 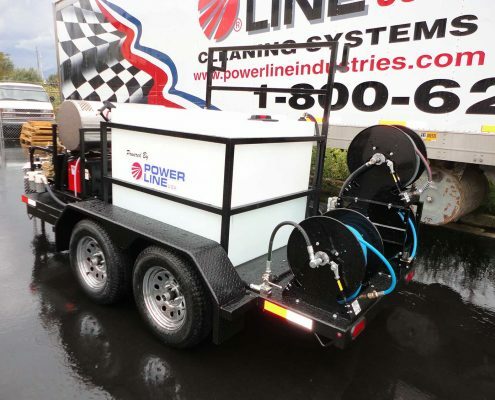 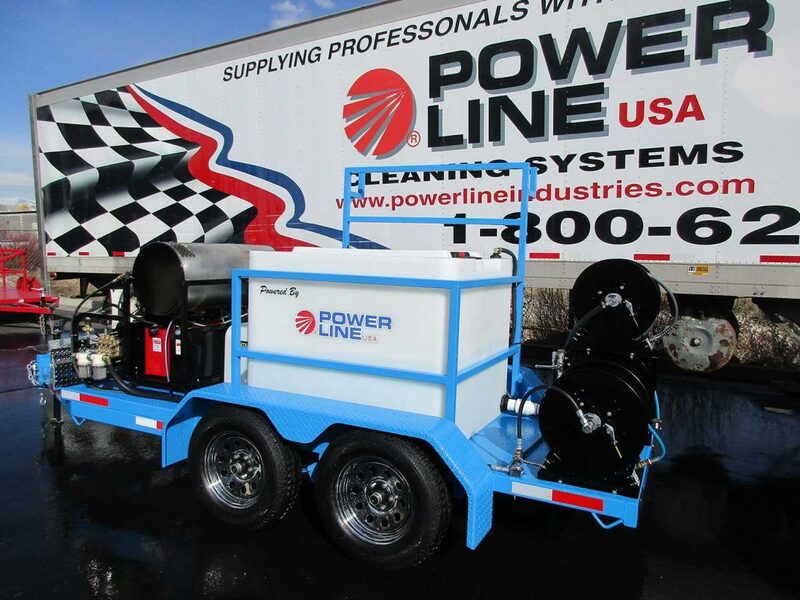 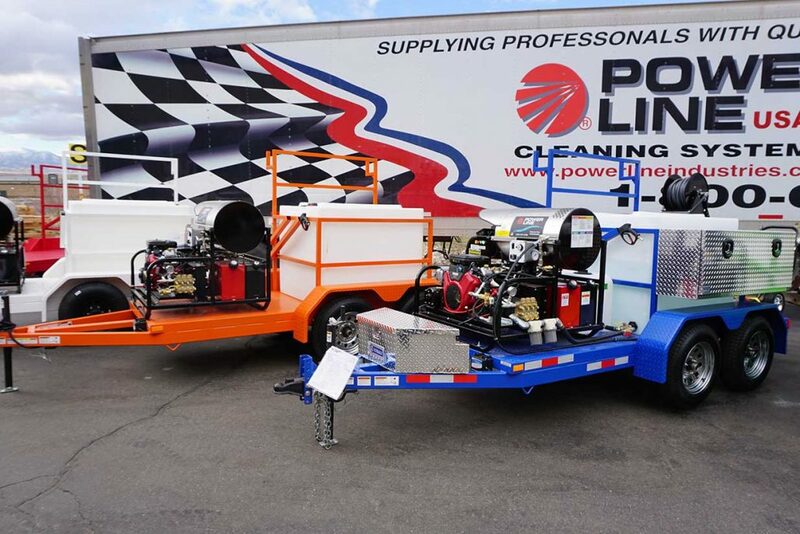 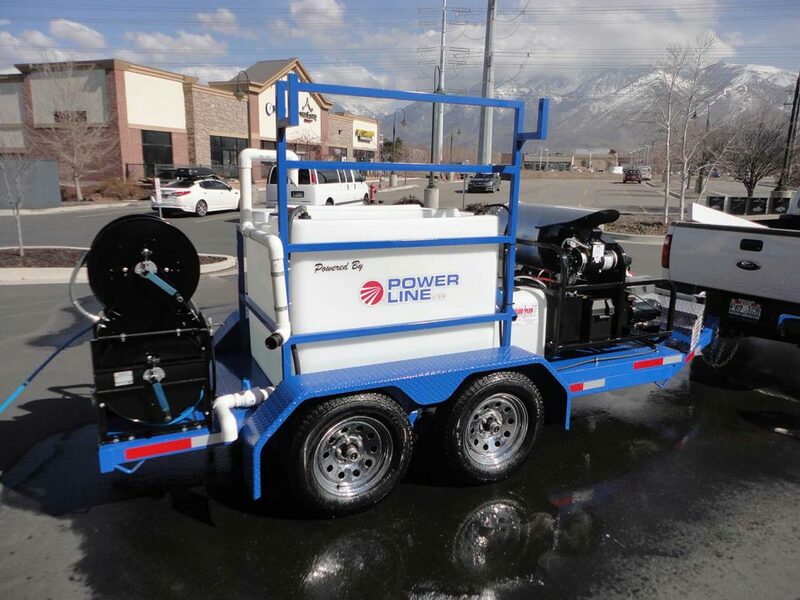 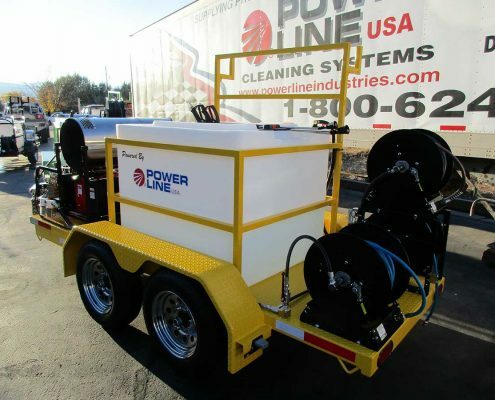 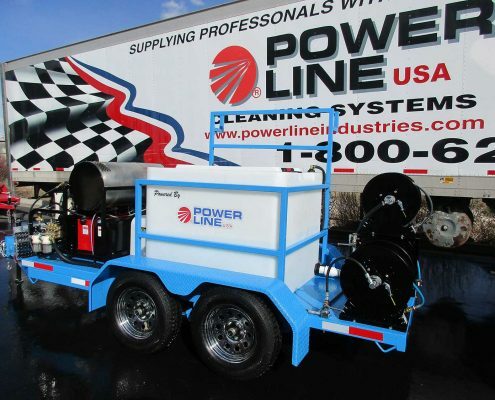 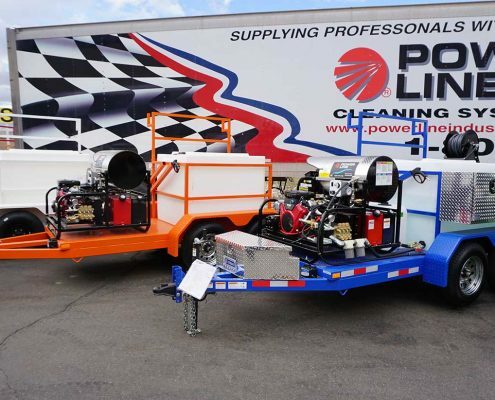 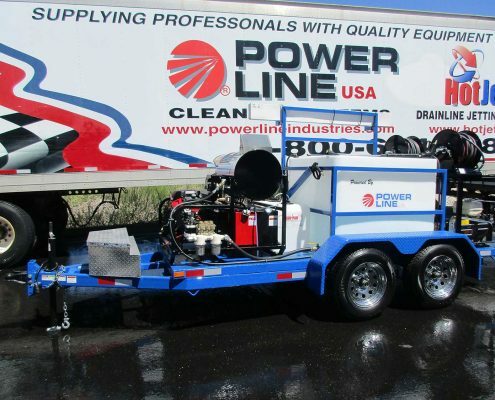 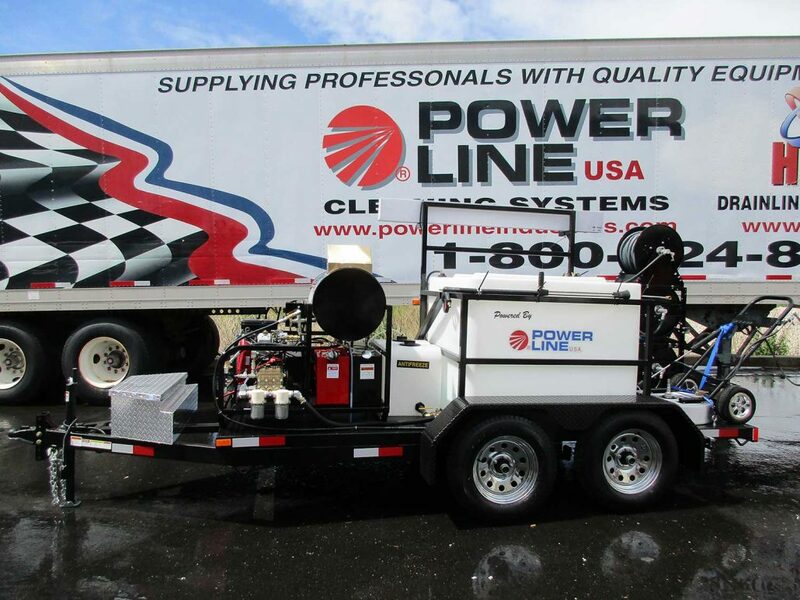 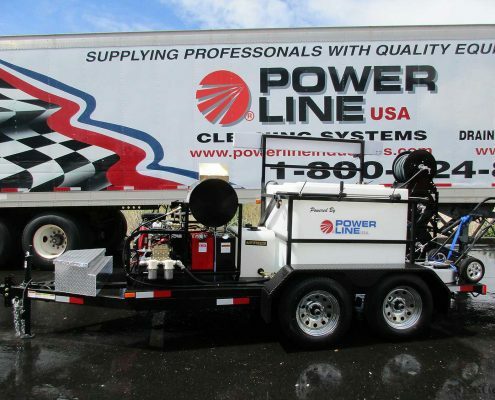 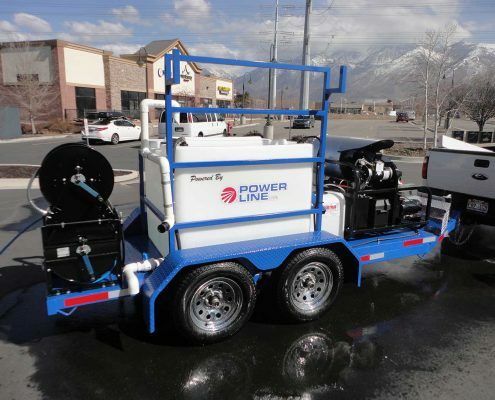 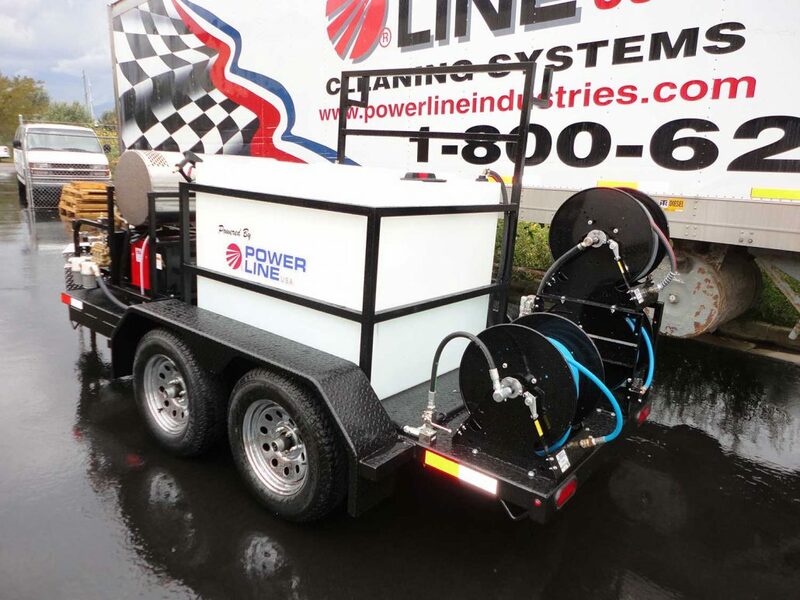 Power Wash Trailer Municipality Government and Education Special Pricing Packages - Power Line Industries, Inc. 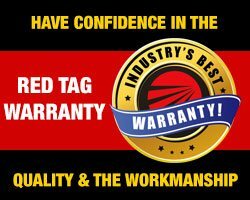 If buying a quality American Made Product is important to your Organization – GIVE US A CALL! 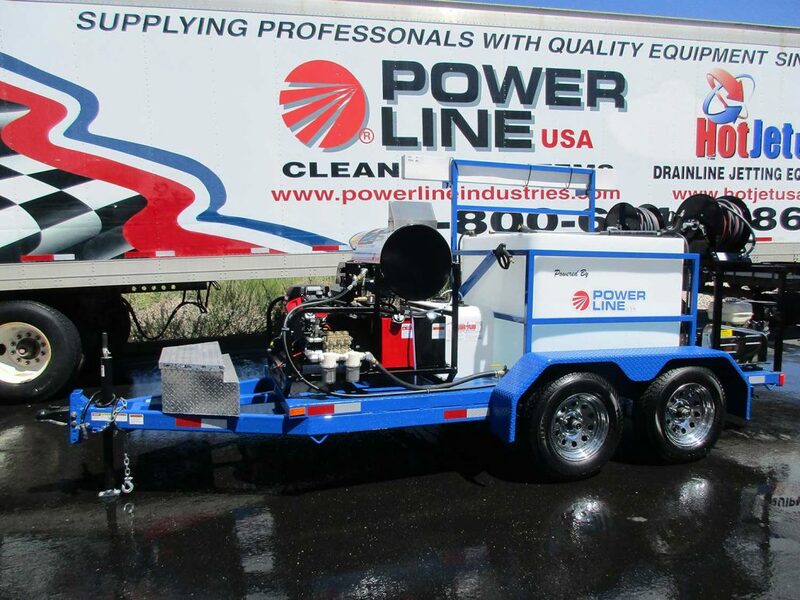 We are one of the last US made and US Owned Companies in this Industry. 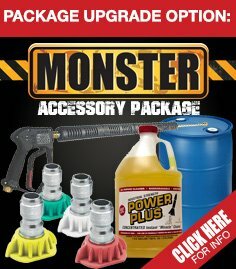 Buying Products Made in America gives manufacturing jobs to Americans. 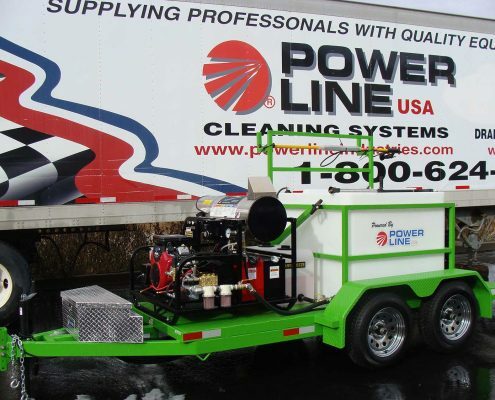 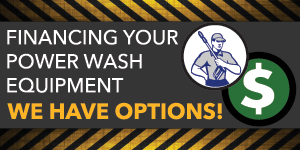 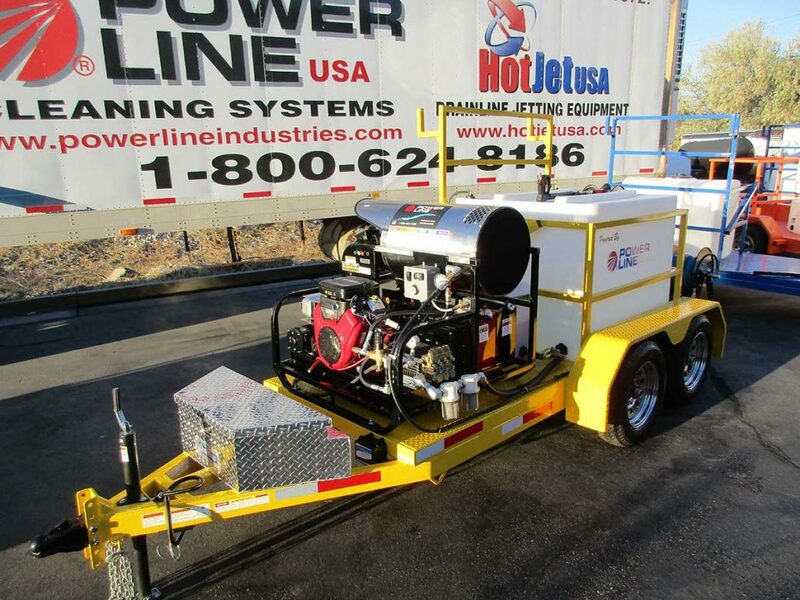 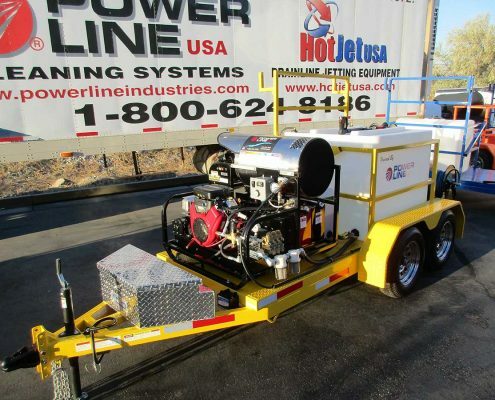 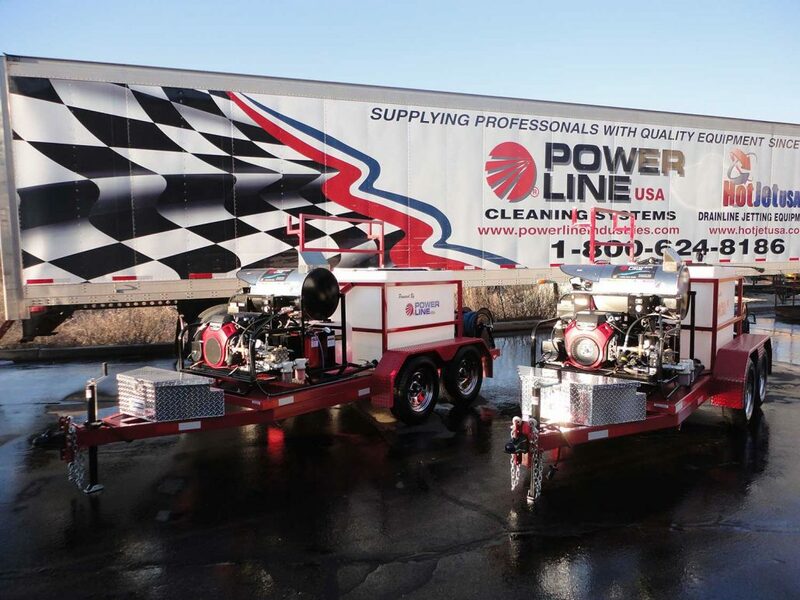 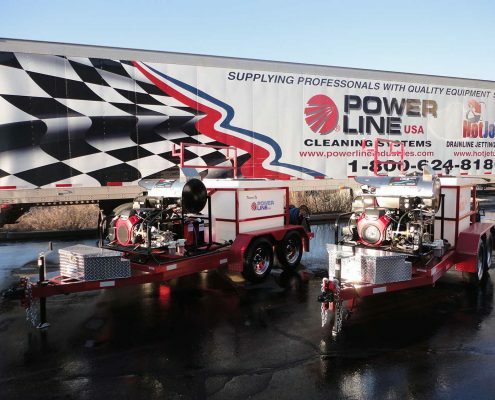 We have shipped hundreds of power wash trailers systems to hundreds of municipalities.